Rich url link view for Android. 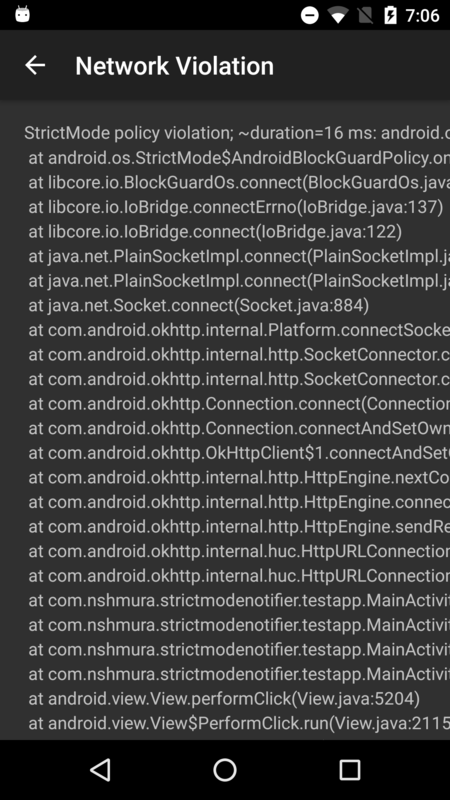 Vertically ViewPager and vertically transformer for Android. 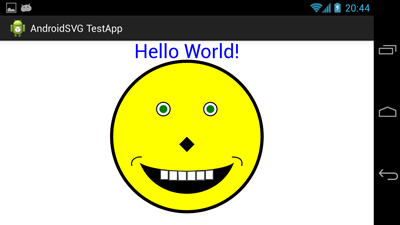 AndroidSVG is a SVG parser and renderer for Android. It has almost complete support for the static visual elements of the SVG 1.1 and SVG 1.2 Tiny specifications (except for filters). 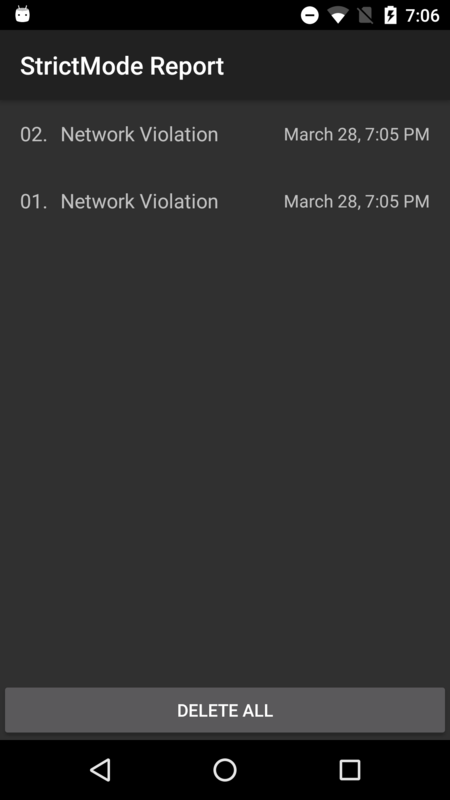 EasyPermissions is a wrapper library to simplify basic system permissions logic when targeting Android M or higher. AutoParcel is an AutoValue extension that enables Parcelable values generation. Just add implements Parcelable to your @AutoValue annotated models. That's that simple. And you get Parcelable, hashCode, equals and toString implementations for free. As your models evolve you don't need to worry about keeping all the boilerplate in sync with the new implementation, it's already taken care of. This project aims to provide pretty cool equaliser for any Android audio project. An Android library to easily create fancy buttons without the need of drawable files. 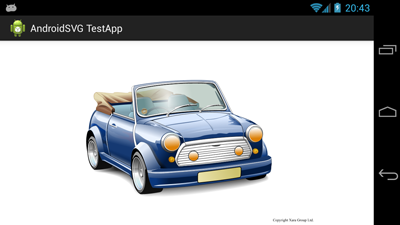 A collection of samples to discuss and showcase different architectural tools and patterns for Android apps. Goal is to have something as similar to GPUImage as possible. Vertex and fragment shaders are exactly the same. 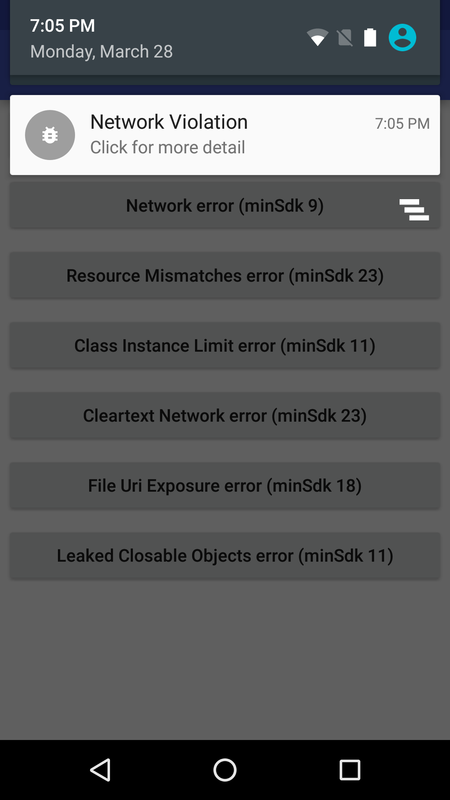 That way it makes it easier to port filters from GPUImage iOS to Android.